This new book on mission mobilization seeks to re-engage the church in mobilizing the next generation of workers for the harvest. 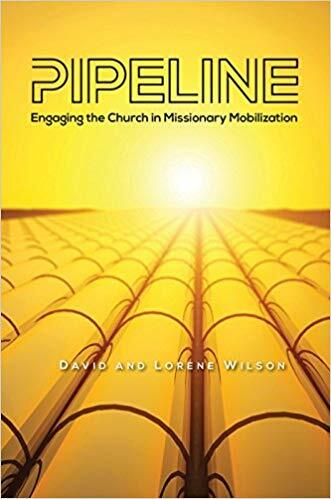 The book is a collaboration of forty authors from churches, agencies, and cross-cultural servants speaking on their expertise in various aspects of mobilization. 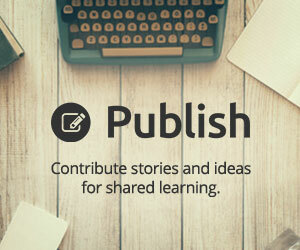 David Wilson, along with the other authors, argue for a fully integrated global supply chain – a pipeline – that includes disciples as the precious commodity and an effective infrastructure to distribute and replicate them around the globe.